It’s been a long time since I’ve posted any photos of projects. 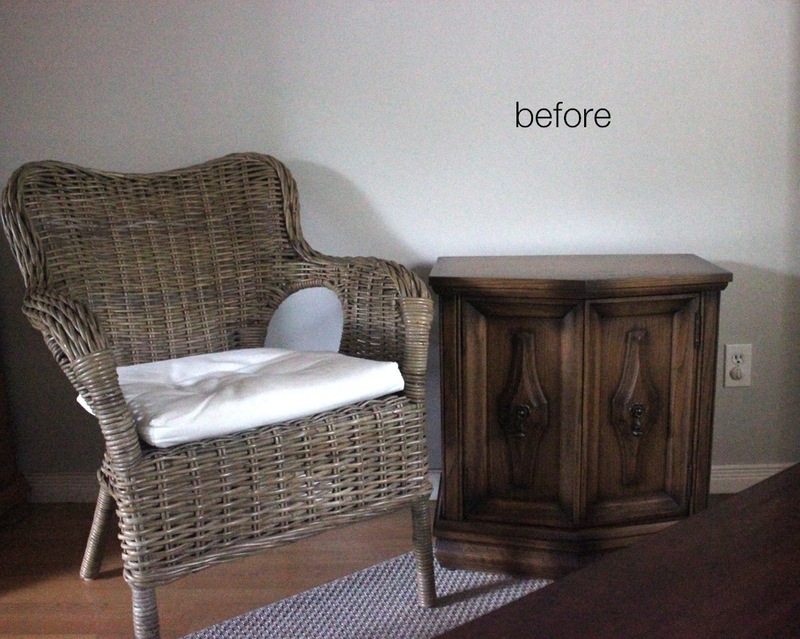 I have tons of before and afters to share so here are two living room side tables that I painted to blend in with the walls in the room. These are actually bedside tables which were the perfect size and shape for what I wanted. 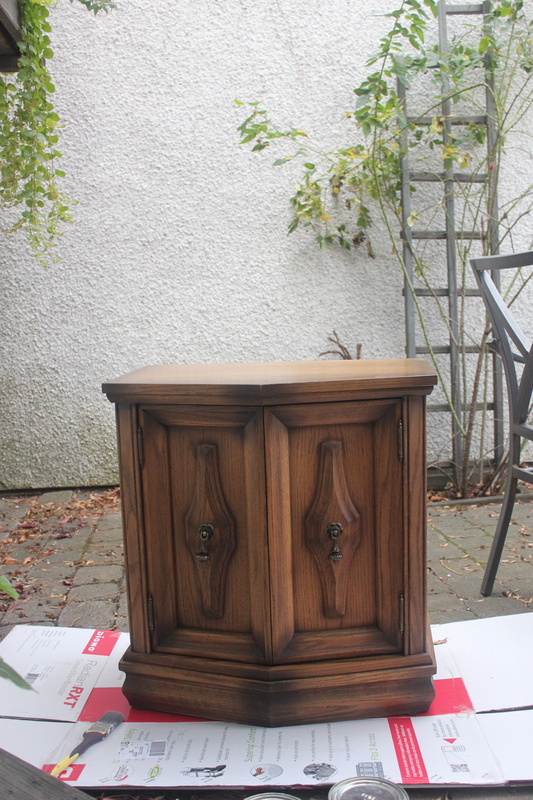 A quick coat (or two) of paint can quickly transform the look of secondhand furniture. 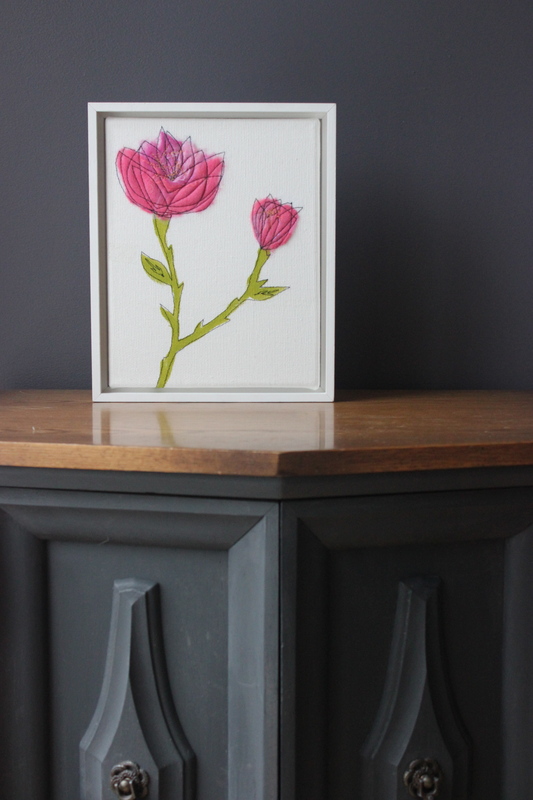 I also painted these with Annie Sloan Chalk Paint. The light grey is a mix of pure white and graphite and the dark table is pure graphite. 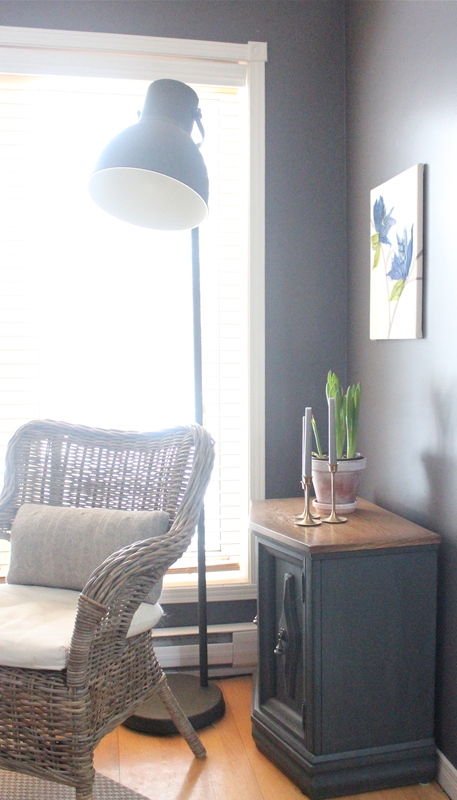 Paint colour for the light grey wall is Grey Taupe by Benjamin Moore Origins OR-489. It is a warm grey that changes depending on the light and I would recommend it.